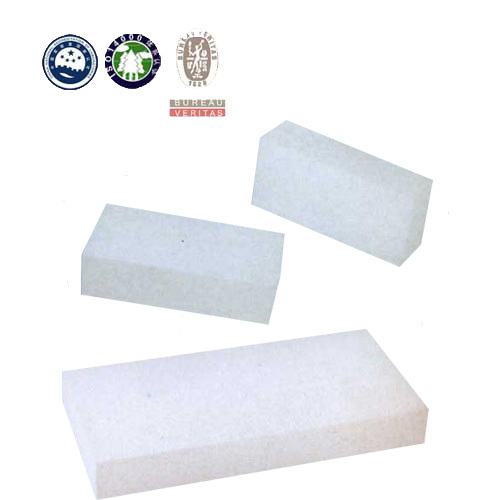 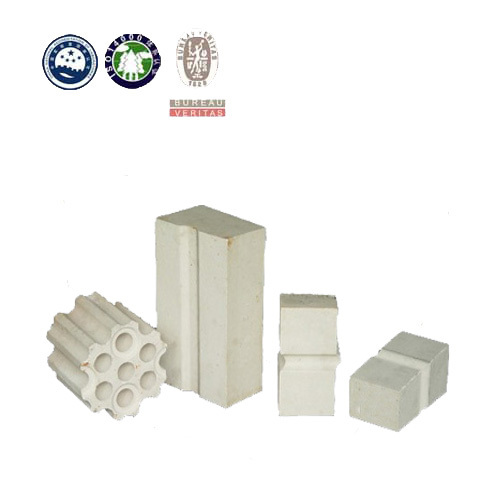 Composed of compound mullite, the bricks are processed through moulding under high pressure and sintering at high temperature, with Features of strong strength, steady bulk at high temperature and small creep rate, which are available for hot blast stove of large and middle size. 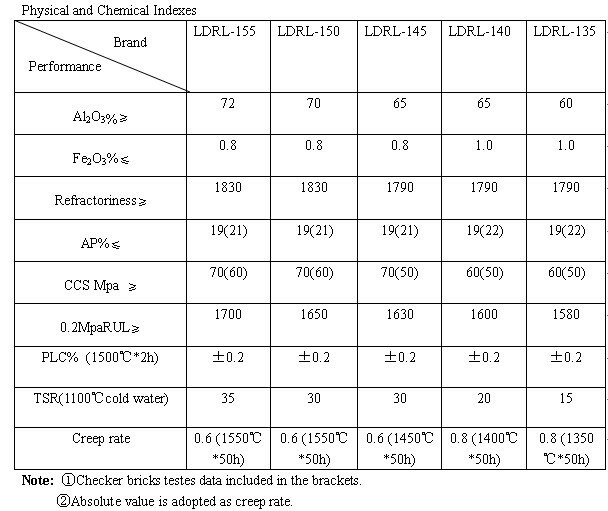 High strength, high temperature stability is good, the creep rate is small. 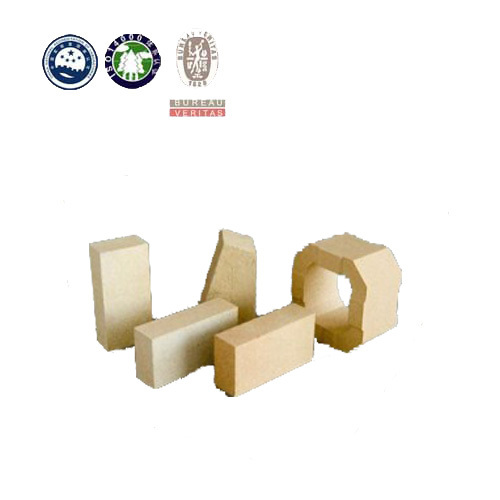 Supporting large and medium-sized blast furnace hot blast stove.